This post is sponsored by Fiskars. A lot of parents ask me when to start using scissors with their children. My immediate answer is “now.” The reason why cutting skills are so important is that it”™s all about hand and wrist strength, fine motor skills and hand-eye coordination. All of these are important for writing. 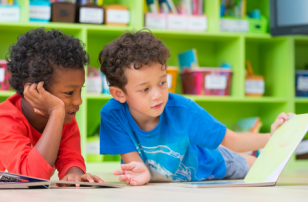 Children today are expected to write even earlier than we were, and while there is no rush for preschoolers to form every letter perfectly, working on these developmental skills will only make it easier for them to write. 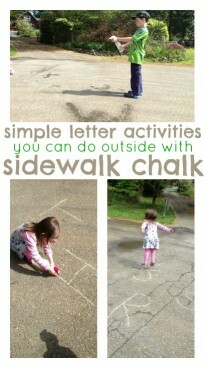 These activities aren”™t just for preschoolers, though. 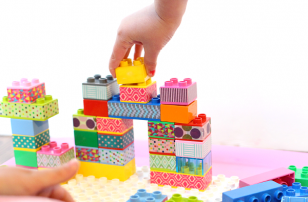 School-aged kids can benefit from cutting practice as well! 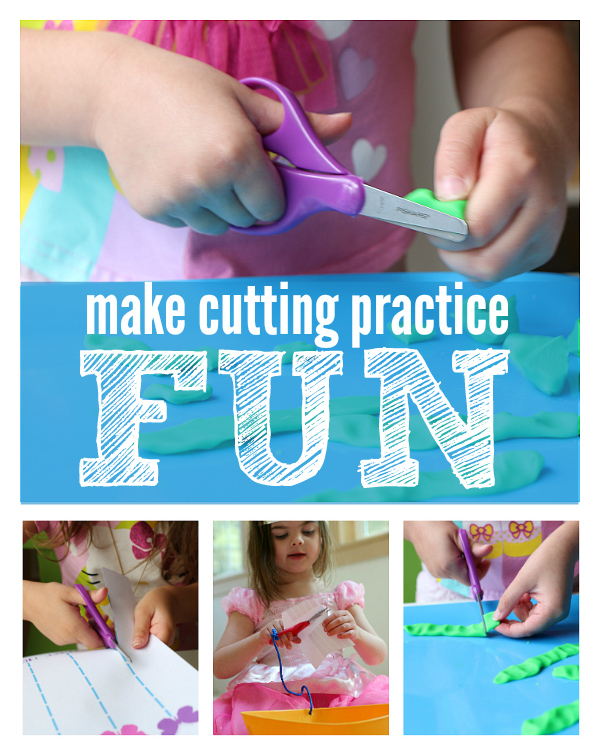 Here are some fun ways to introduce and practice cutting skills with your kids. 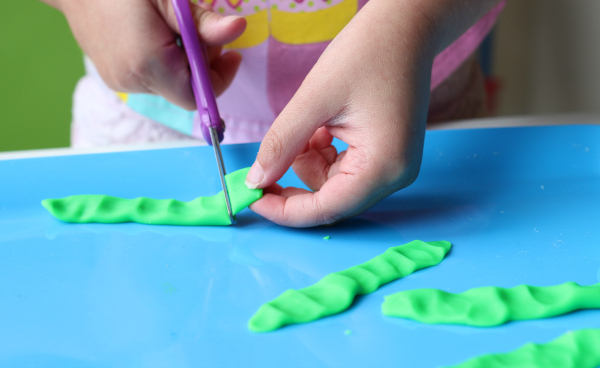 Cut play dough. 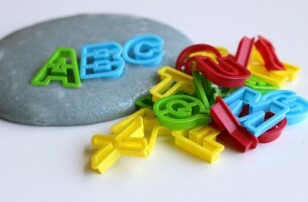 Play dough is familiar to children, which makes it a great choice when you are introducing something new like cutting. Also, its texture is easy to cut through putting the focus on holding their hand correctly, not trying to get through something tough. Use a Cutting Station. Our cutting station was an immediate hit when we created it. It keeps the mess contained, and scissors where they are supposed to be. 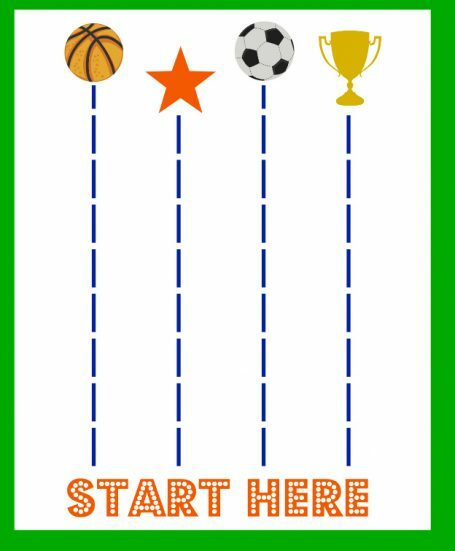 This is great for the parent or teacher that wants to have a good visual on the child, but can”™t be right next to them. 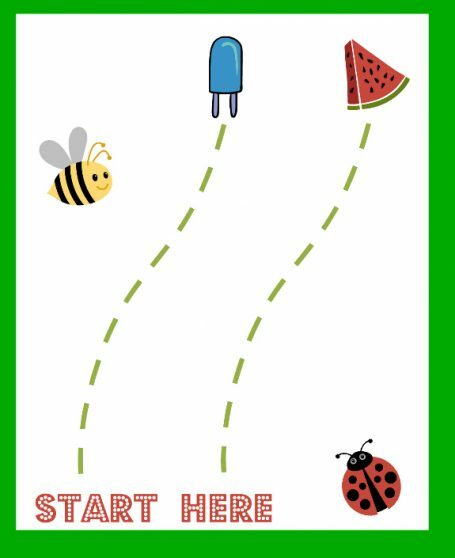 This gives children some freedom to cut with clear boundaries. 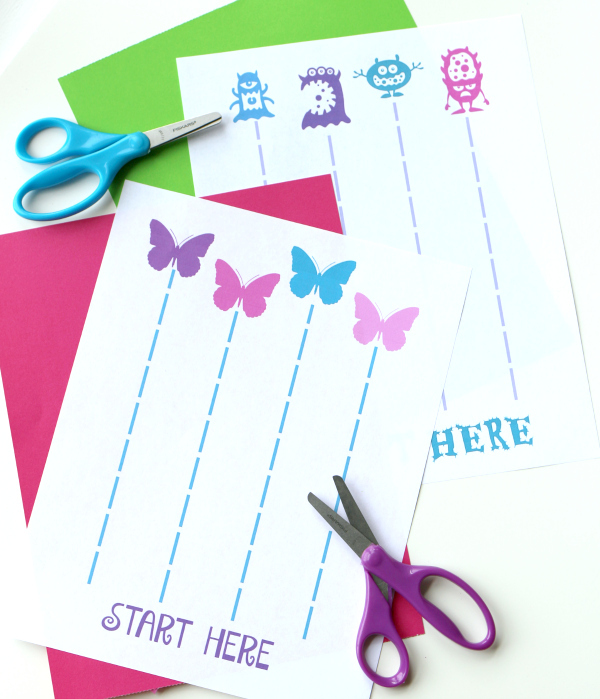 Use printables once children are ready to hold the paper in one hand, and scissors in the other. One of the most important things to remember is that kids can”™t be expected to learn how to cut using scissors made for adult hands. 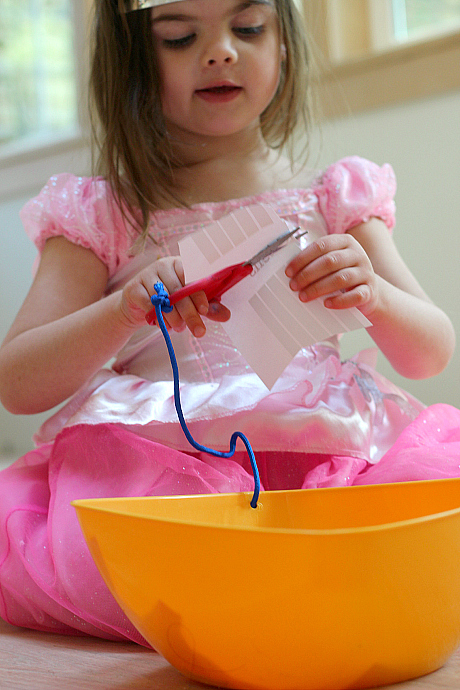 Make sure you have great kid-sized scissors on hand for all these fun cutting activities. Fiskars Kids Scissors are available in classic colors and new MVP handles for the 2016 back-to-school season. They are also available with blunt or pointed-tip blades, and feature a non-stick blade coating which makes it easy to cut cleanly through materials with sticky adhesives, like tape or glue. 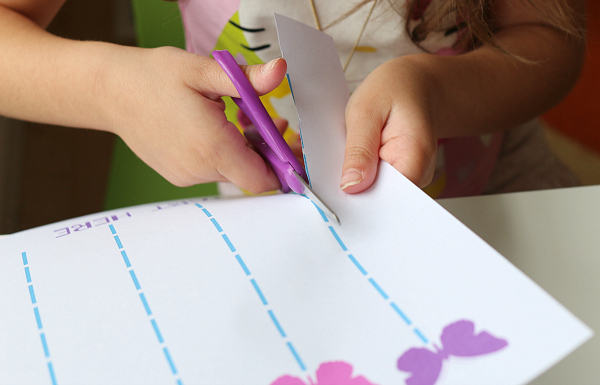 Nothing is more frustrating for a child trying to master cutting than having scissors that are too dull to cut through paper. My daughter loves the Fiskars Kids Scissors we were sent because they are sized perfectly for her, but work just like adult scissors. 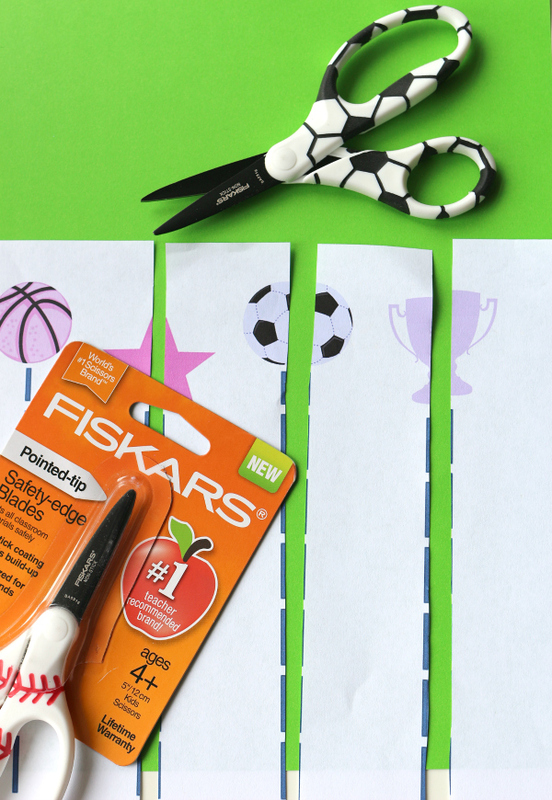 It”™s no wonder that Fiskars is the #1 teacher recommended brand in scissors. 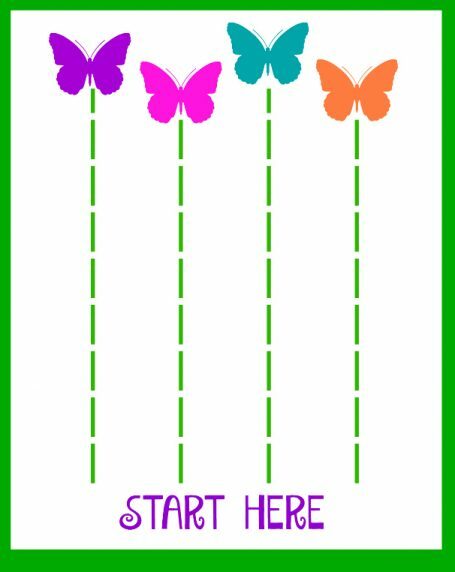 My daughter loved the free printable cutting sheets I made, especially the butterfly one. I loved seeing her concentrate so hard, but ultimately being able to do the cutting herself. Finding the right level of challenge is key; too much and it”™s frustrating, too little and it”™s boring. 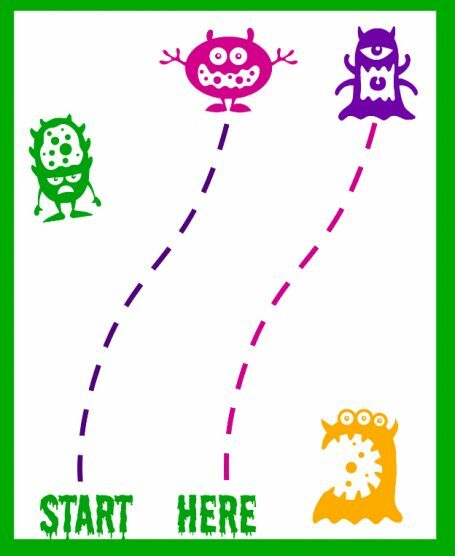 Download the free printable cutting sheets here. As stated above, this post is sponsored by Fiskars. 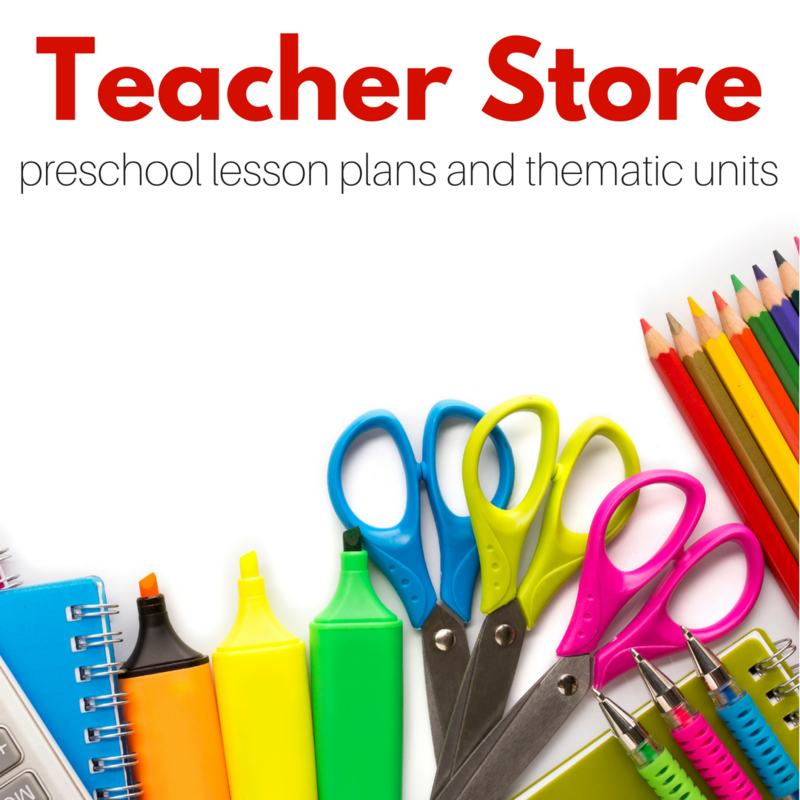 Learn more about Fiskars 2016 Back-to-School offerings at Fiskars.com and visit them on Facebook, Twitter, Instagram, and Pinterest for more ideas and inspiration. My 2 and 3 year olds are obsessed with cutting! 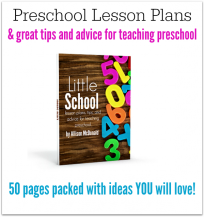 Thank you for the cute printables! And great idea about the cutting station…can we have more info on how to make it? Is that cord hot glued to a bucket? 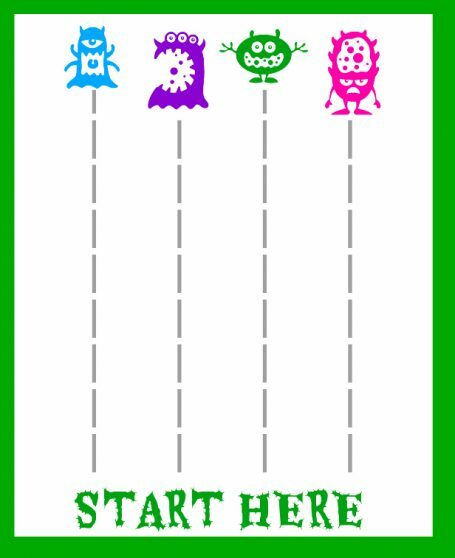 Yes – here is the full post!https://www.notimeforflashcards.com/2014/05/fine-motor-skills-diy-cutting-station.html – thanks and I hope this helps!